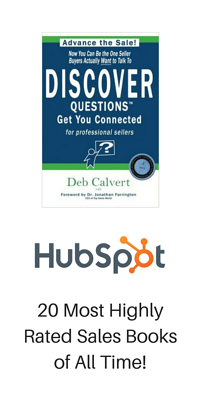 How can you take the next step in your sales career? It’s a question many in sales ask themselves on a yearly, if not daily basis. Earlier this month the Sell or Die podcast hosted Deb Calvert, president of People First Productivity Solutions. During the podcast, Deb shares her insights to help fill your concrete plan to advance your sales career. With 2019 just underway, now's the time to start building a solid foundation!